Read along as a little ladybug wakes from a long nap and realizes it's spring! The ladybug proceeds to wake up all her friends--a baby bunny, a baby chick, and a baby butterfly--to convey the good news. 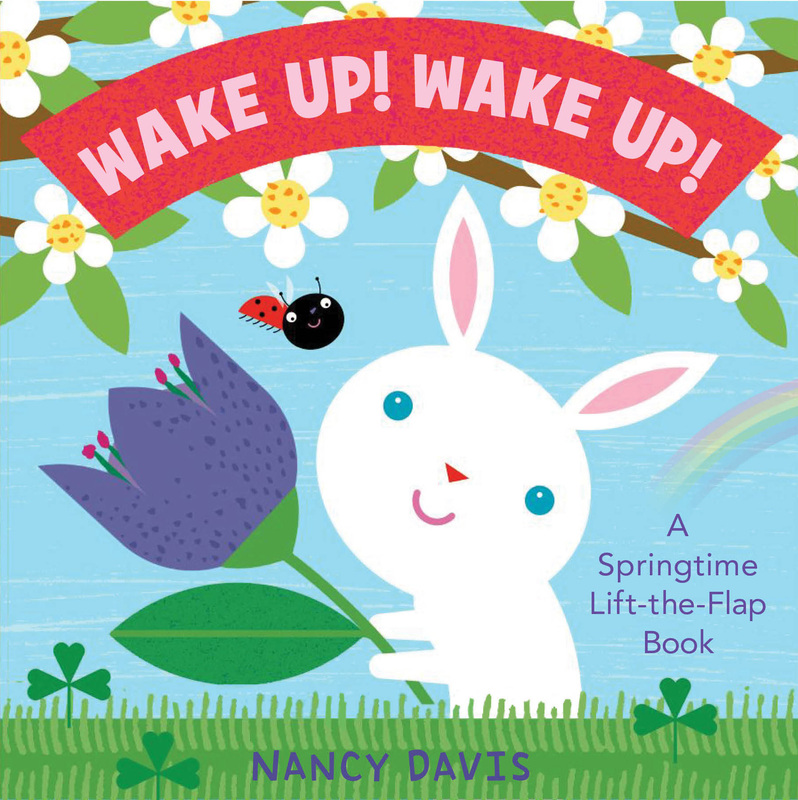 Little ones can lift the flaps in this book and see the adorable animals awaken from their sleep to find a beautiful spring day! Children will love this sturdy board book that features bright, bold, and beautiful illustrations from Nancy Davis. 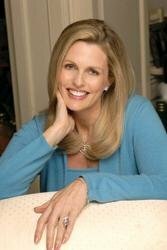 Book Cover Image (jpg): Wake Up! Wake Up!